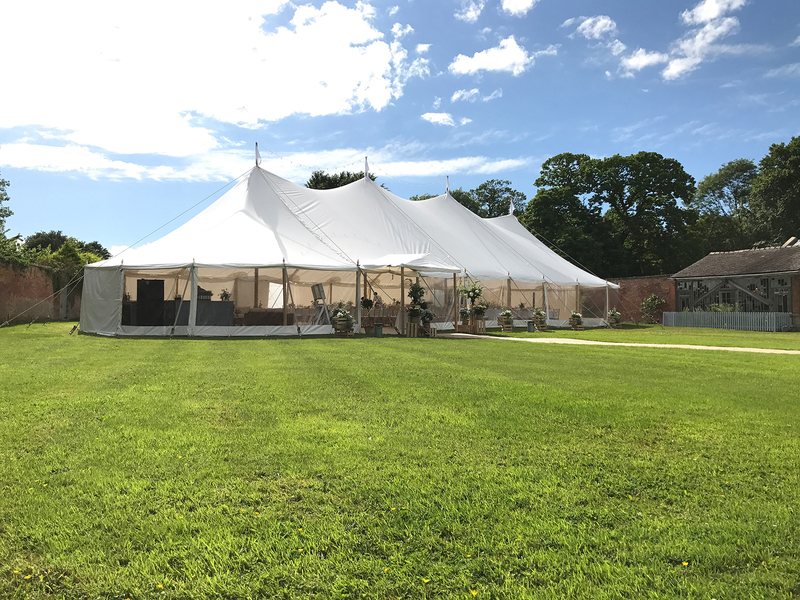 We’re excited to share the arrival of our new sailcloth and pole style ‘traditional’ marquee to the offering from Show Systems Marquees in Shropshire. 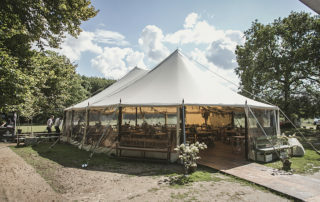 These beautiful, architecturally brilliant tents really do allow you to let the outside in for your event, with the option of walls ‘up’ for panoramic views of your chosen location. 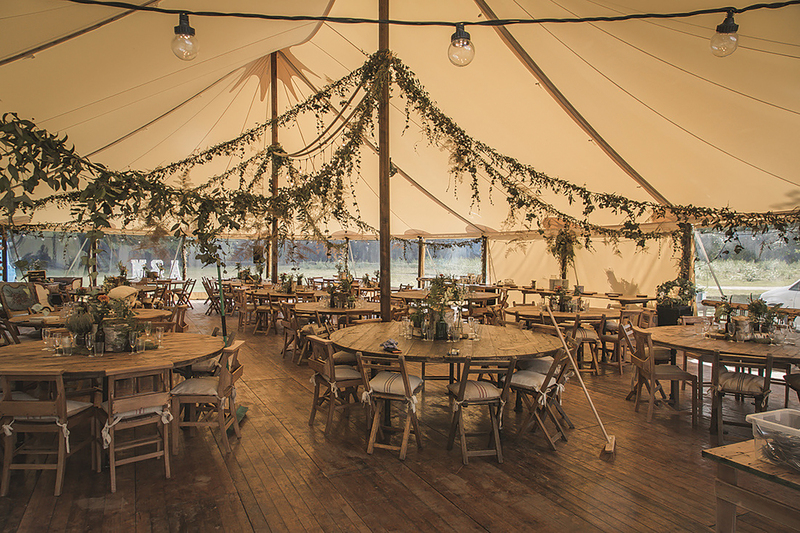 The peaks of the traditional marquee structure offers atmospherics in abundance, as the cloth allows natural enhancement of day light and shows a warm glow in the evenings. 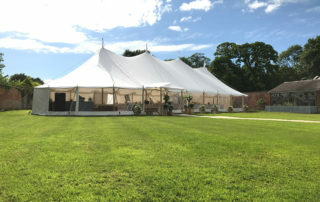 The Show Systems traditional pole marquees have a level of elegance that really sets the scene for your special occasion and creates the perfect open space to entertain your party guests. 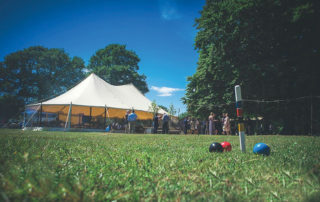 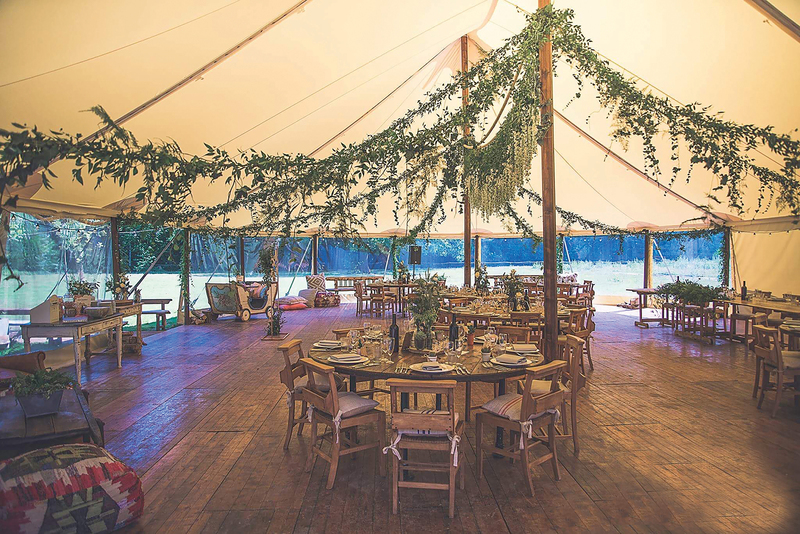 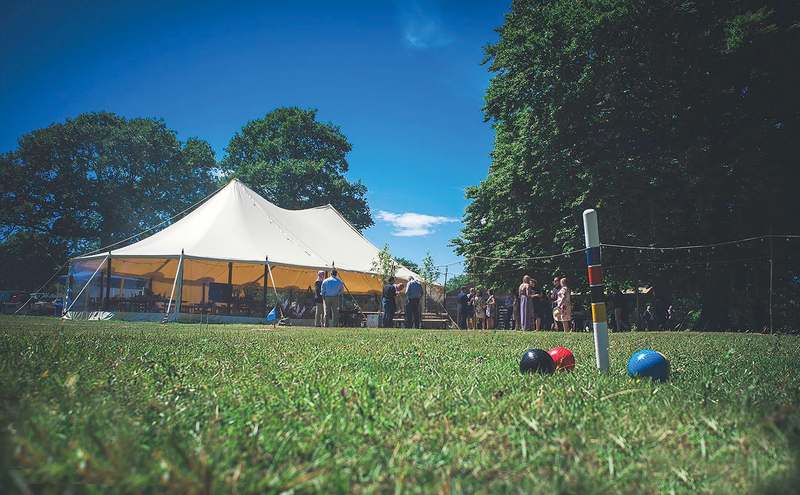 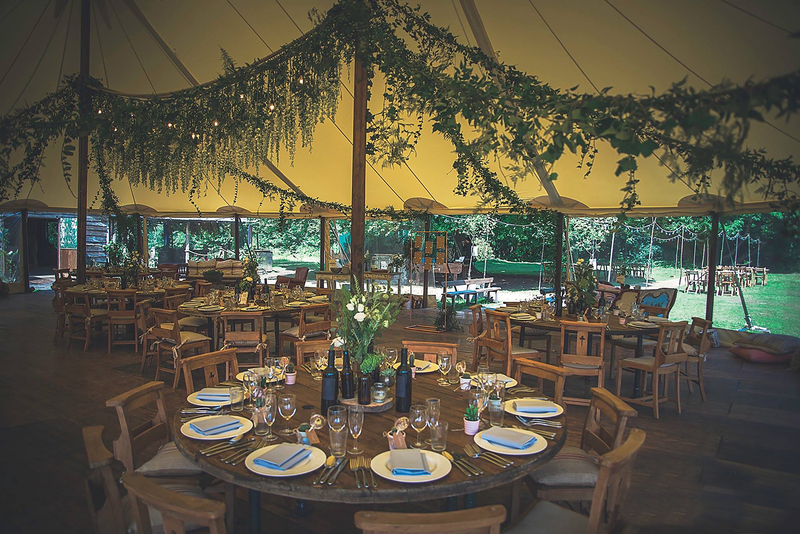 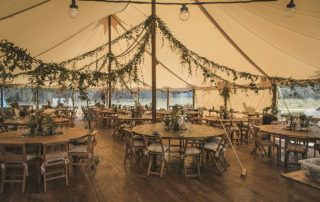 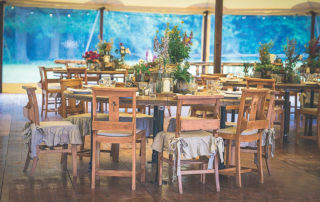 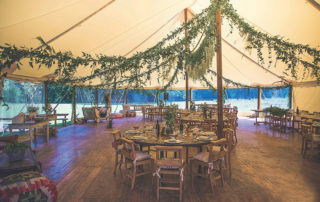 Weather you would like to hire one of our traditional marquees in Shropshire, Staffordshire or Cheshire you can be confident that we will make your wedding, party or event space look spectacular. 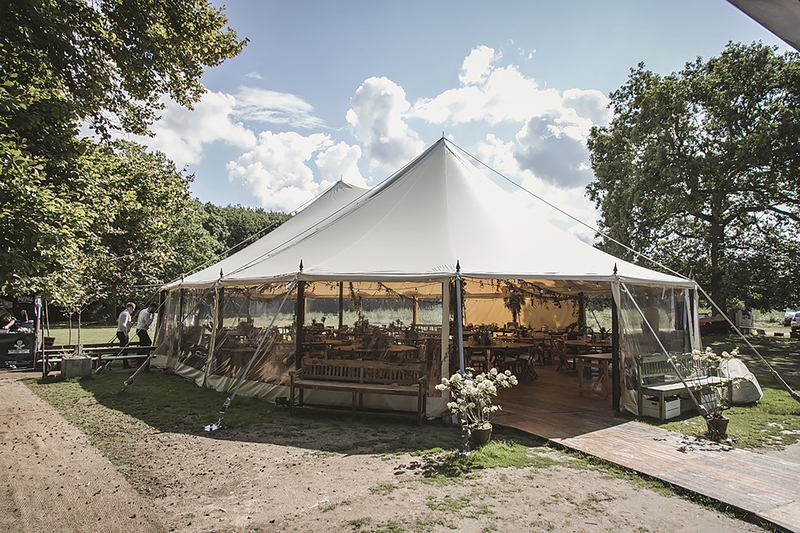 Consultation and quotes are free of charge, so do get in touch so we can help you to plan your big day. 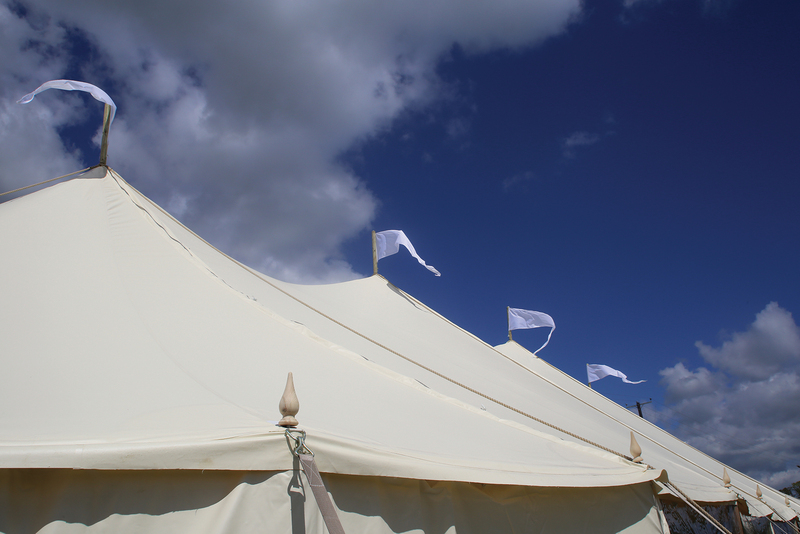 Show Systems Marquees offer both framed marquee hire and traditional pole marquees alongside marquee furniture hire, outdoor event bars, marquee flooring, event lighting and a range of props to ensure your event, wedding or party is something to remember. 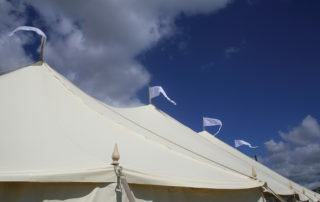 Show Systems Marquees covers the Shropshire, Staffordshire and Cheshire areas. 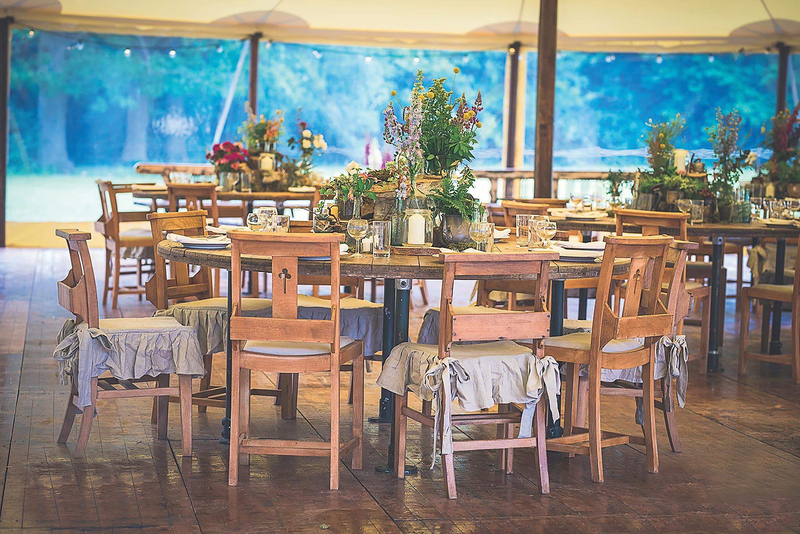 Keep up with the conversation on our Facebook and Instagram pages.